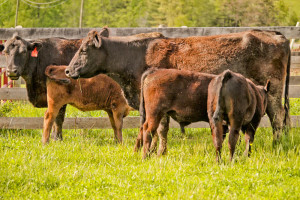 Our cattle are grass fed and naturally raised. Our pastures can accommodate a much larger capacity of livestock than we have, so our cattle enjoy plentiful, healthy grazing. We do not implement growth hormones, antibiotics, or other drugs. These efforts show in our final beef products, which are much more flavorful and chemical free when compared to your average supermarket cuts. Our beef boasts no artificial preservatives, coloring, or ingredients. 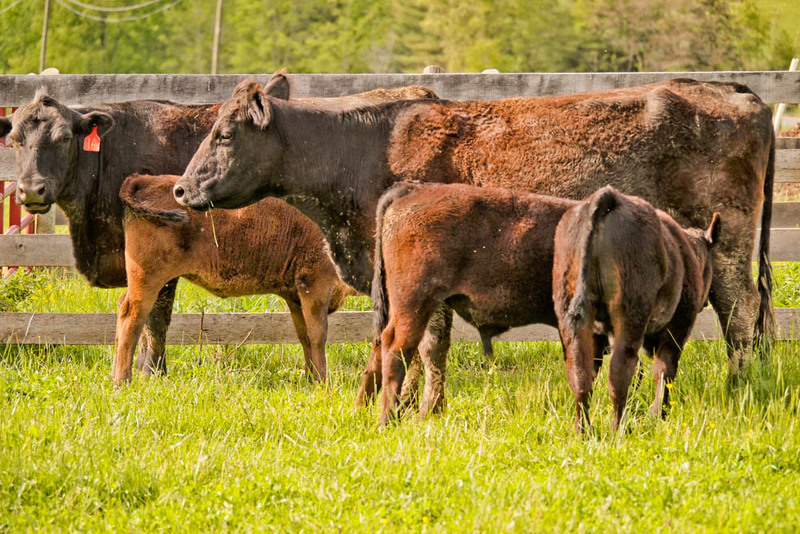 Our beef is processed at a well-recognized local processing facility in Highland County, Virginia. We also offer grass-fed ground beef by the pound. This naturally lean beef is currently frozen and packaged in 1 lb. packages. One pound packages of ground beef are $4.75 each. Our beef is USDA approved. Our free-ranging chickens provide excellent quality farm fresh eggs year round. These are sold by the dozen for $4.00. All orders can be delivered for a $25 fee or can be picked up at the farm. We plan to attend local farmers’ markets this upcoming season. Current updates can be found on our websites.